How To Manage Negative Social Media Comments #infographic ~ Visualistan '+g+"
Whether you’re an experienced social user or not, moderating comments and managing communities is an entirely different ballgame. When you’re tweeting or engaging with customers on behalf of your organization, there’s a whole other realm of “netiquette” to consider, including how to best address negative comments. Delete? Respond? Ignore and hope it goes away? 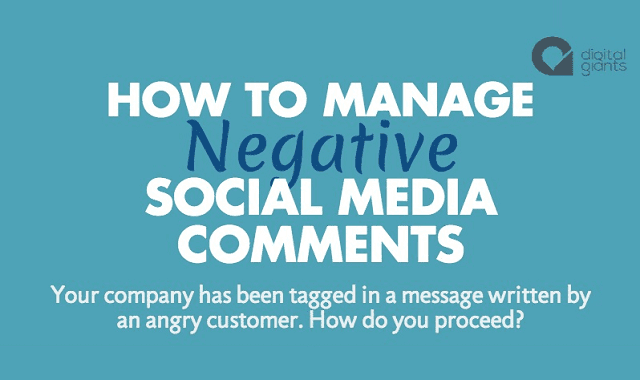 Don’t despair, instead follow this infographic to guide you through the steps to managing negative social comments.